Baker, A.j.. "Starling". The Canadian Encyclopedia, 04 March 2015, Historica Canada. https://www.thecanadianencyclopedia.ca/en/article/starling. Accessed 24 April 2019. Starling is the common name for an Old World family (Sturnidae) of birds, comprising 114 principally tropical species. 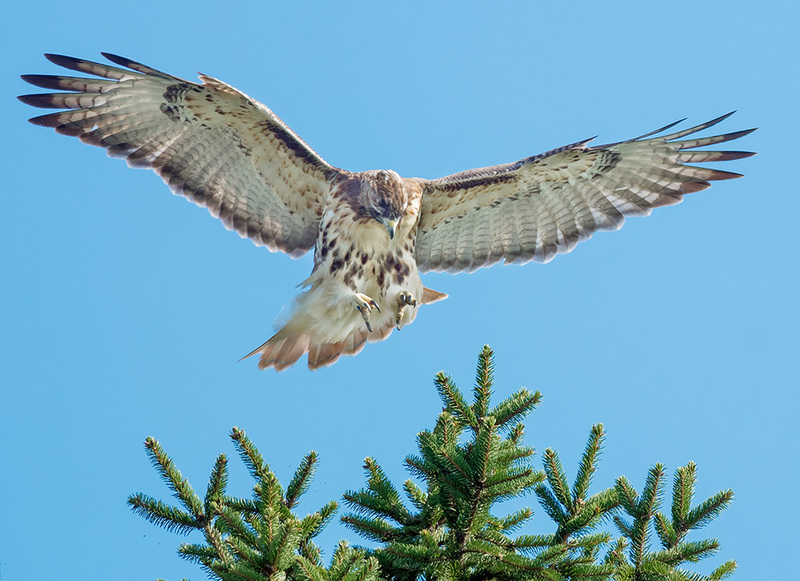 This bird, introduced worldwide from Europe, usurps the nesting cavities of many species of native birds (Corel Professional Photos). Sound of the starling (press the Sound button) courtesy Monty Brigham, Bird Sounds of Canada. 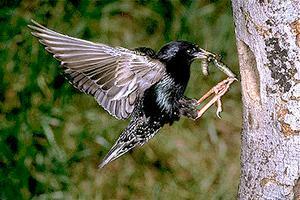 Starling is the common name for an Old World family (Sturnidae) of birds, comprising 114 principally tropical species. 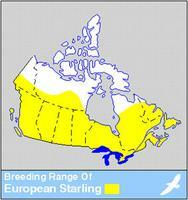 Two introduced species occur in Canada: European starling (Sturnus vulgaris) and crested myna (Acridotheres cristatellus). In fall the European starling has buff-coloured spots resembling stars at tips of fresh feathers, hence its name. 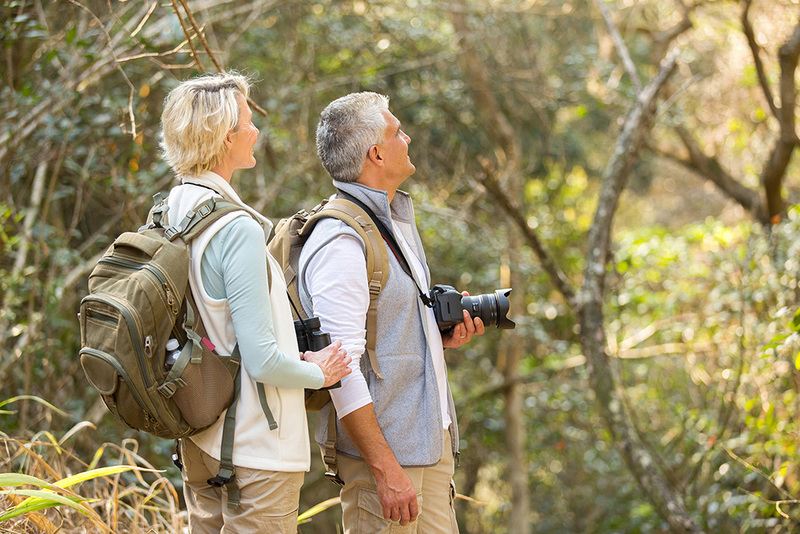 These disappear as feathers wear, leaving a glossy, iridescent plumage in spring. This bird, introduced worldwide from Europe, seems to owe its colonizing success to its omnivorous diet and ability to live with humans. The European starlings in North America are derived from 2 introductions in New York City: 60 birds, 1890; 40 birds, 1891. 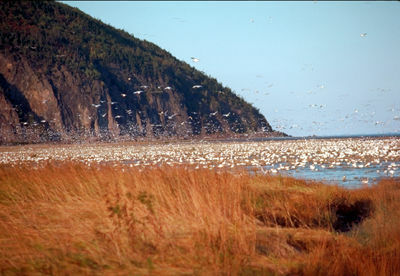 They have spread to the Pacific coast and up into central Canada. The crested myna, introduced to Vancouver from southeast Asia about 1900, has not spread successfully. It is a stocky bird, mainly black except for a white-tipped tail and a white patch on its wings. Erect plumes, from its yellowish bill, form a type of crest more prominent in males.